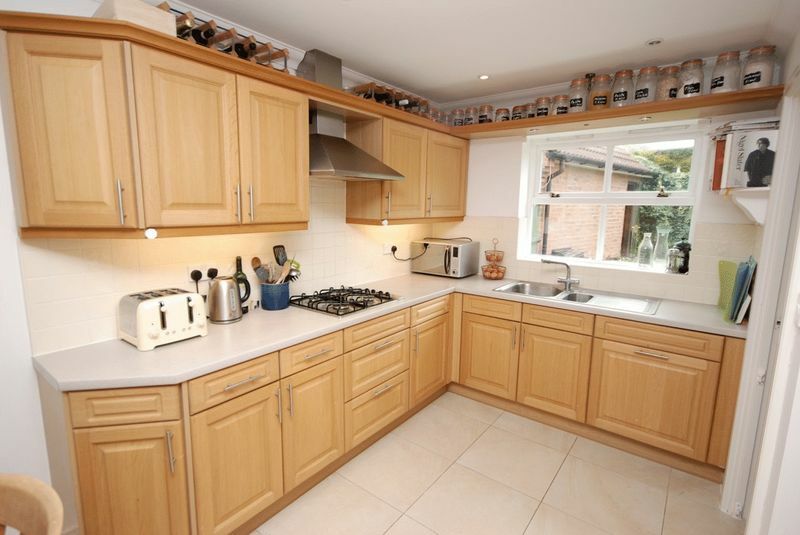 A well designed four bedroom detached family home on the outskirts of the city. 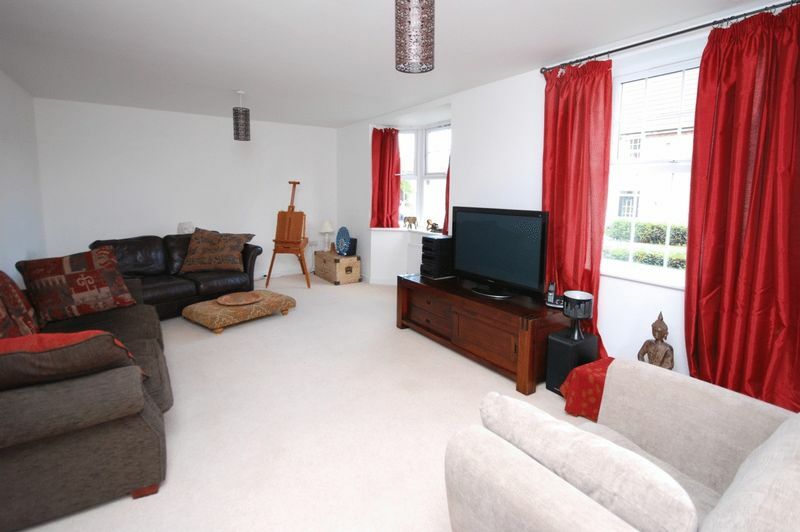 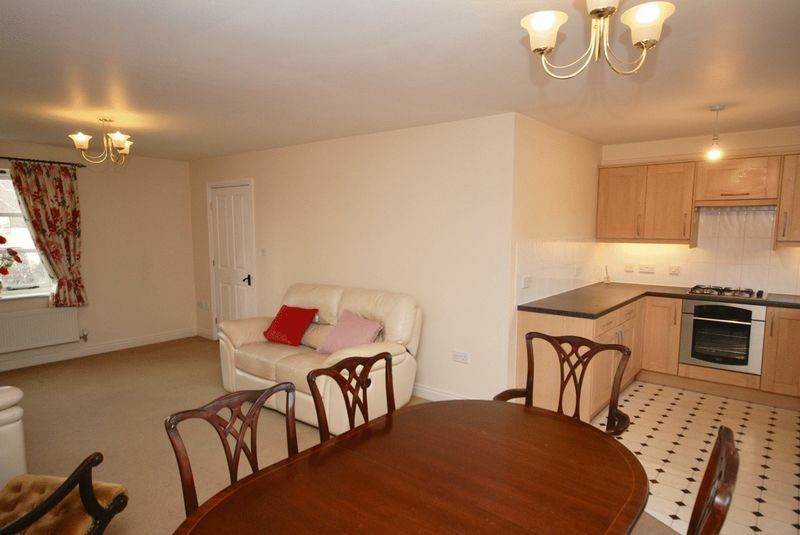 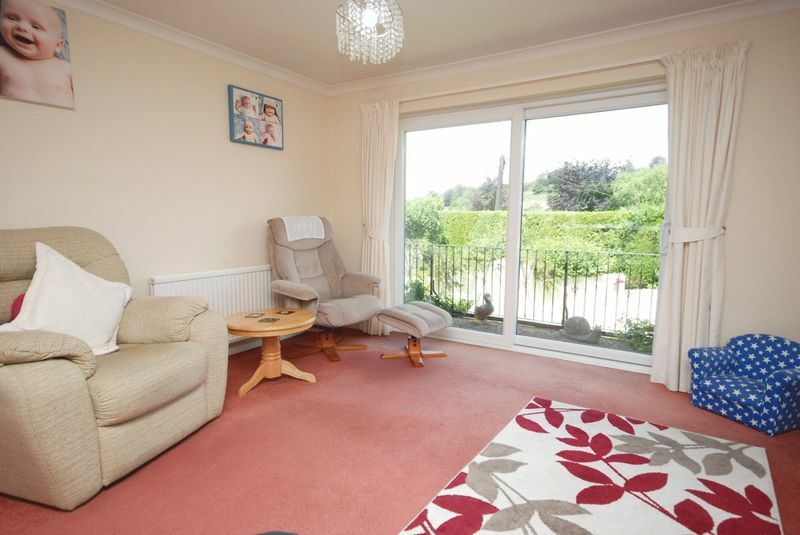 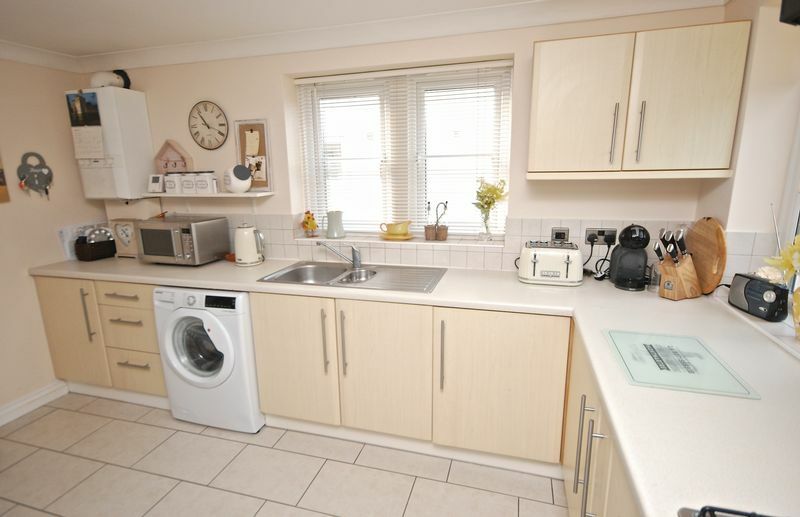 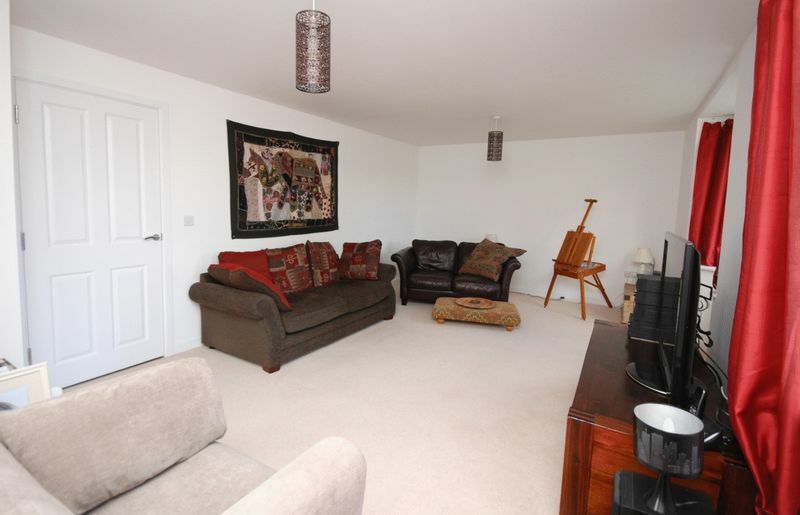 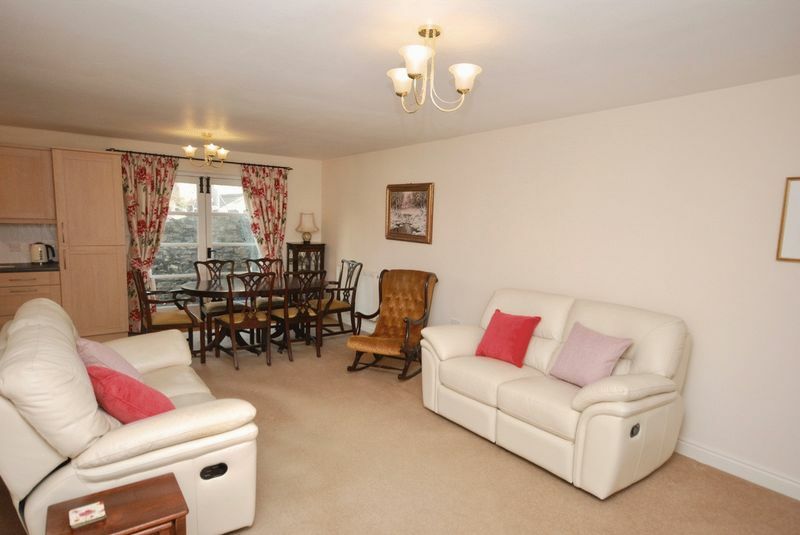 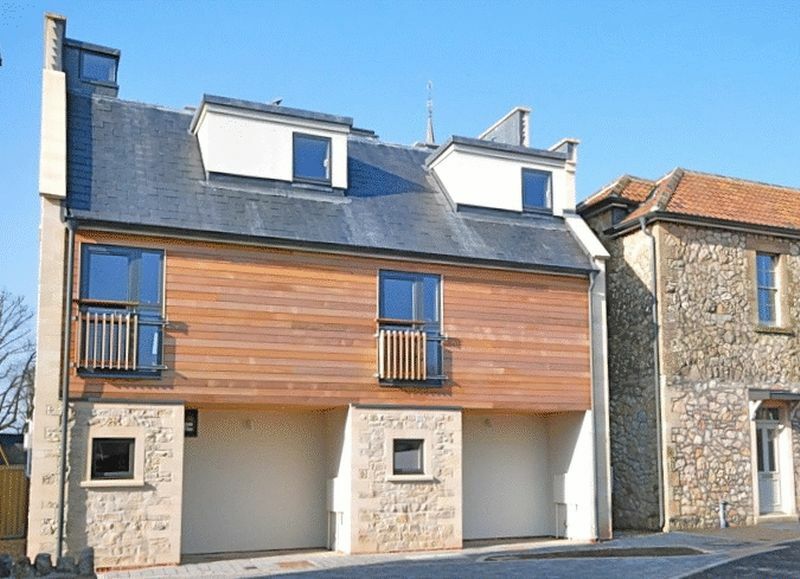 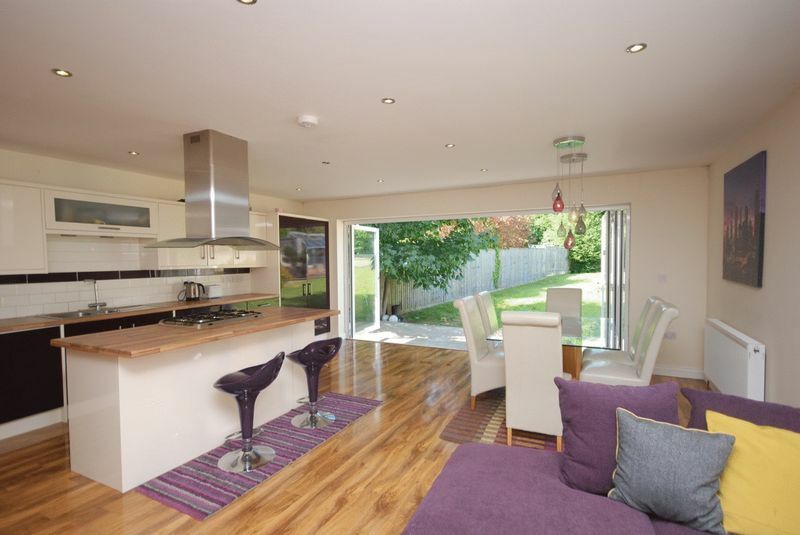 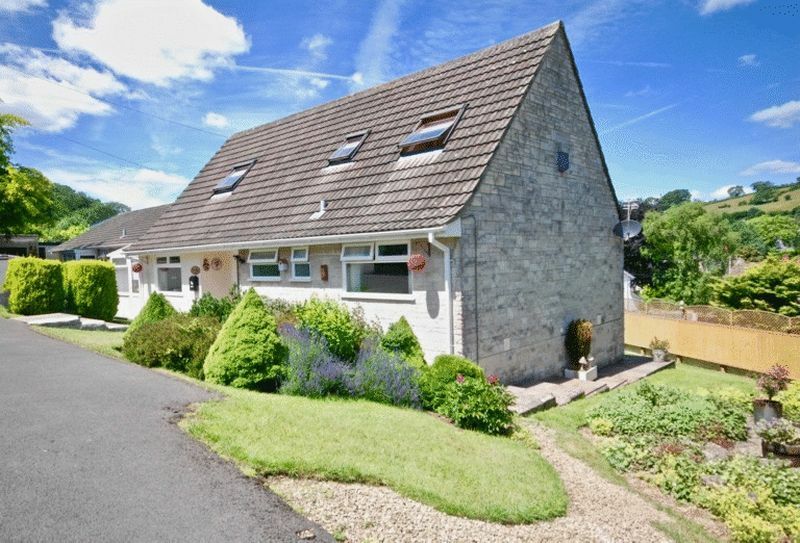 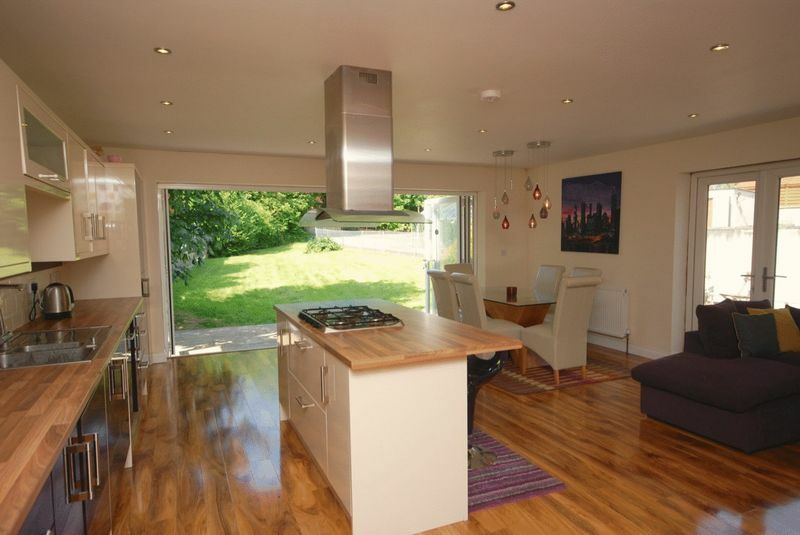 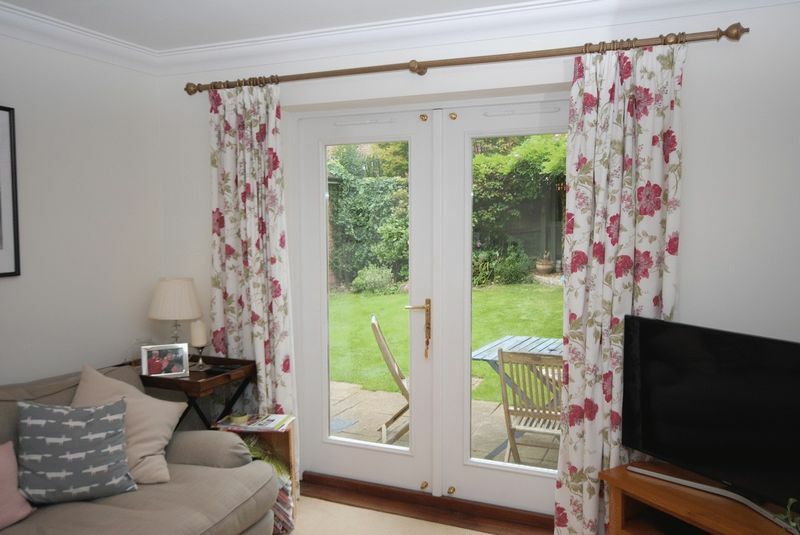 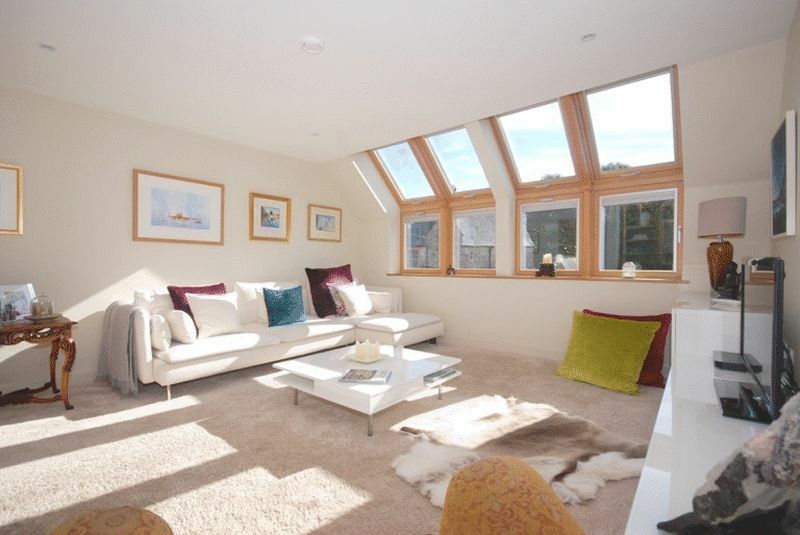 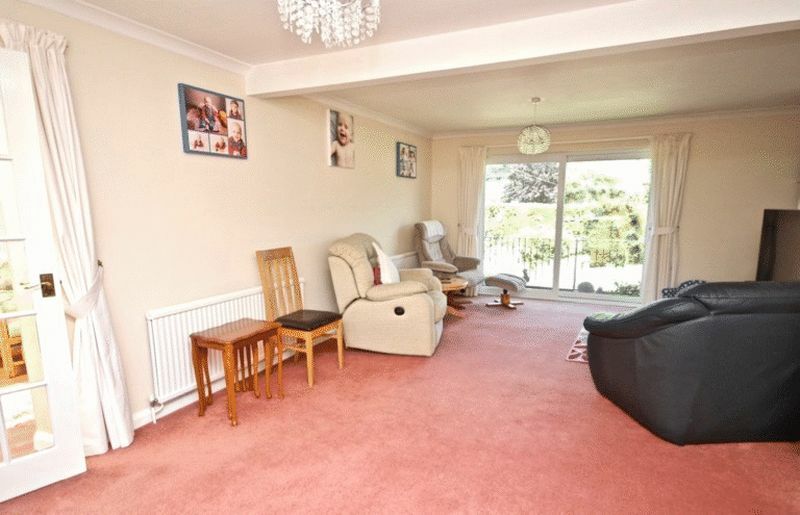 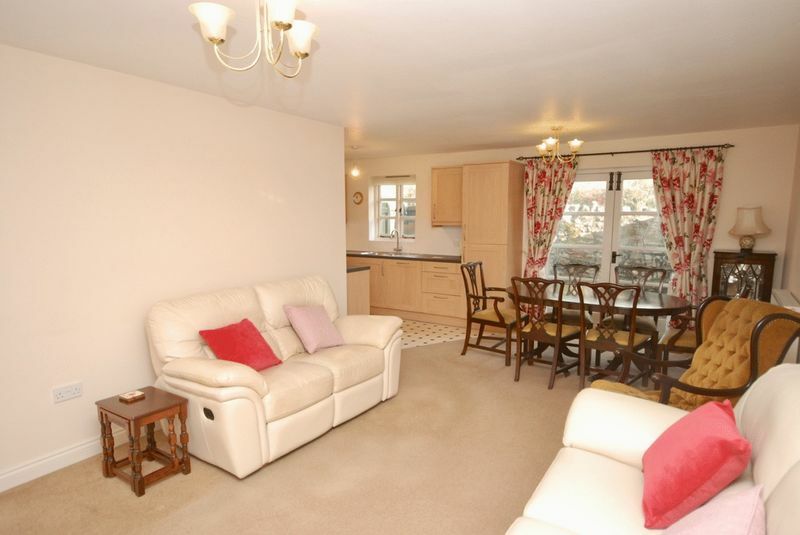 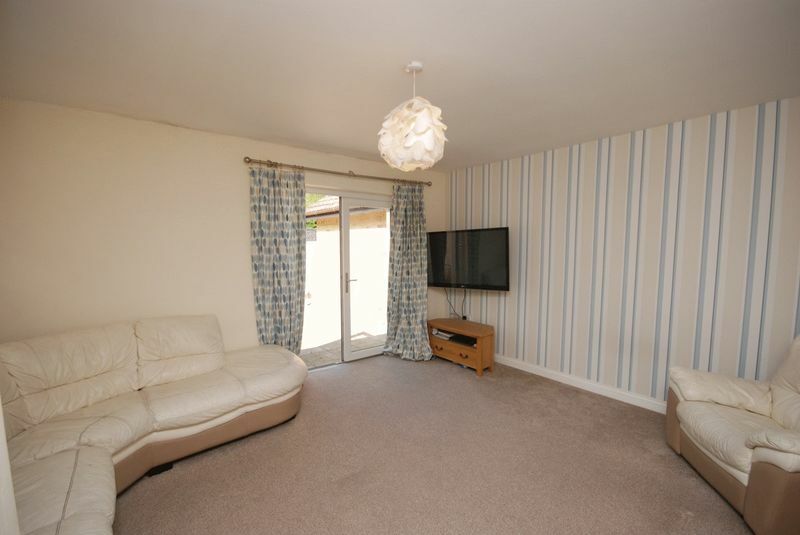 The property provides spacious accommodation, a double garage, good parking space and garden. 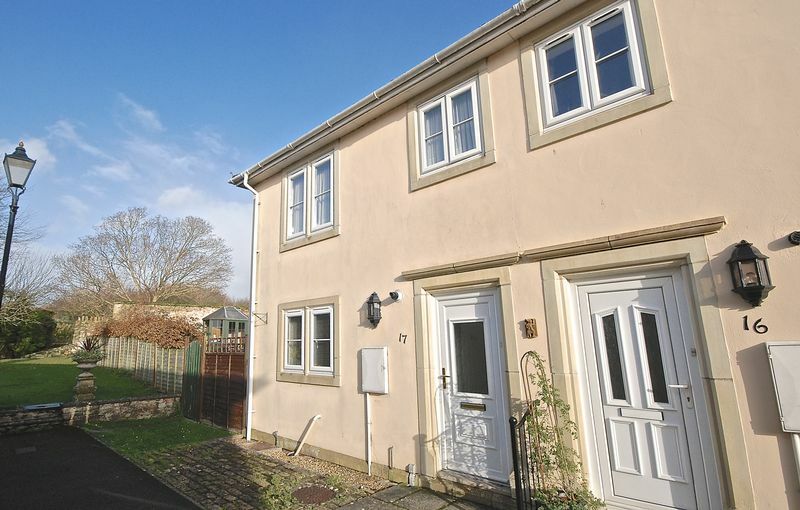 An excellent 3 bedroom mews style house close to the city centre and within a short walk of the High Street. 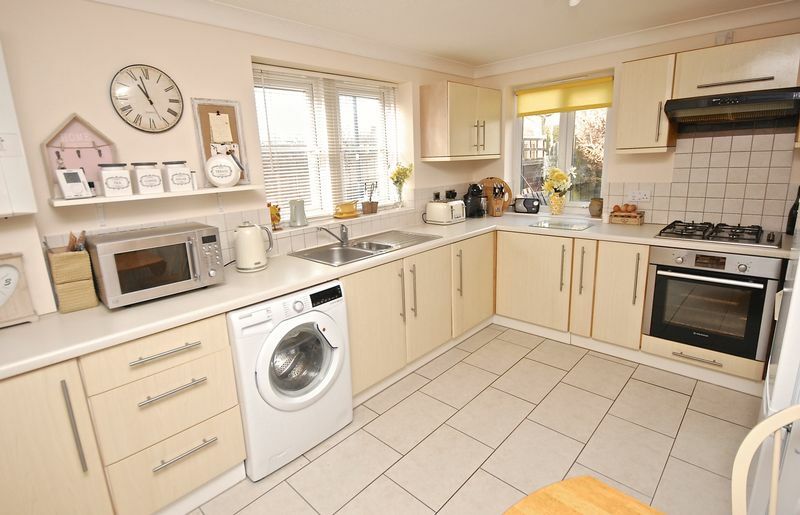 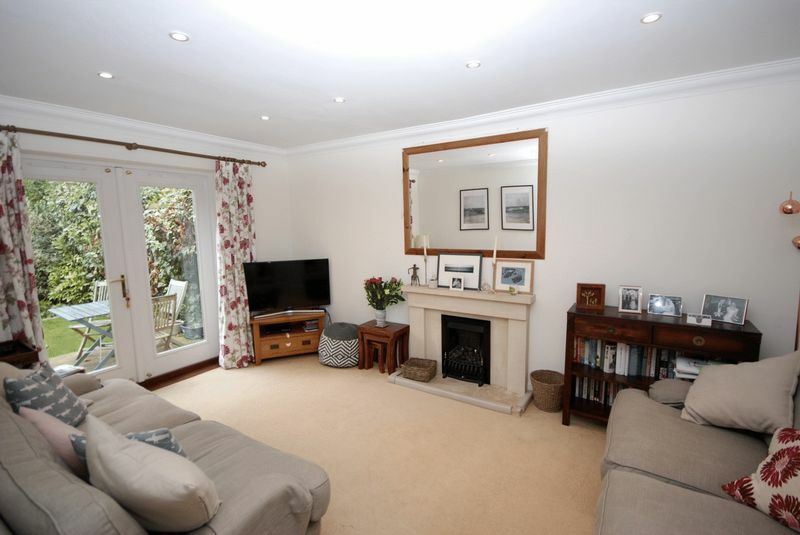 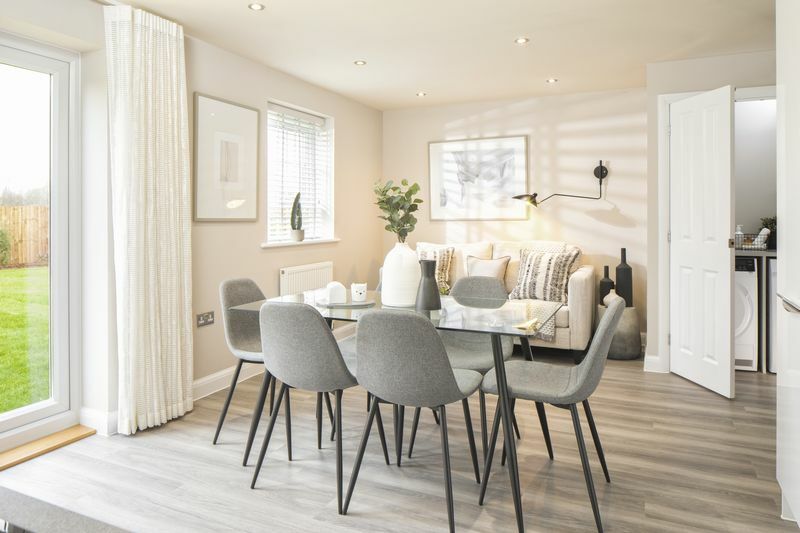 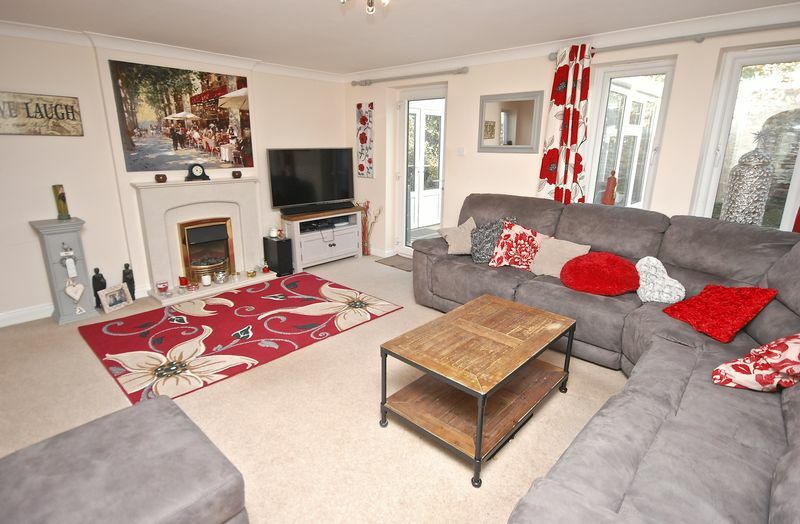 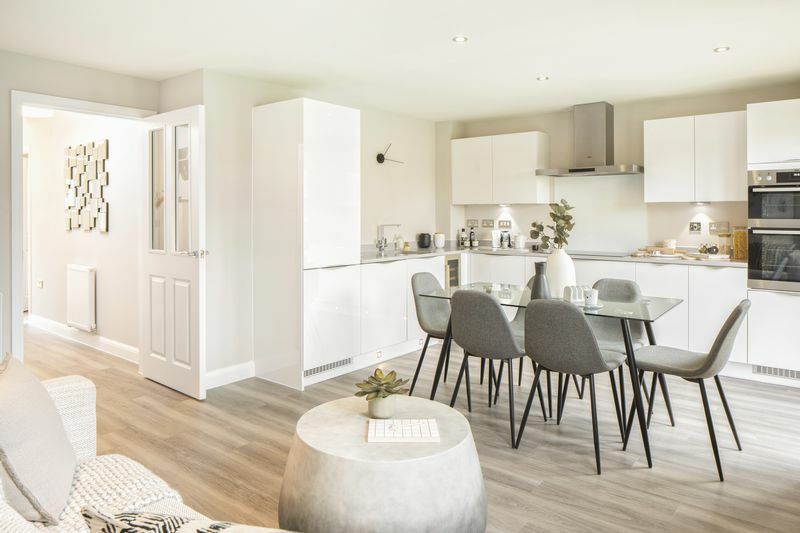 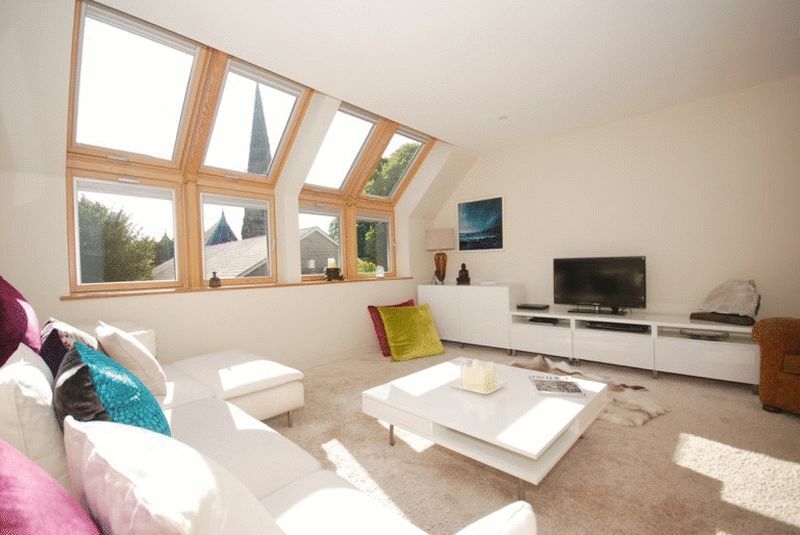 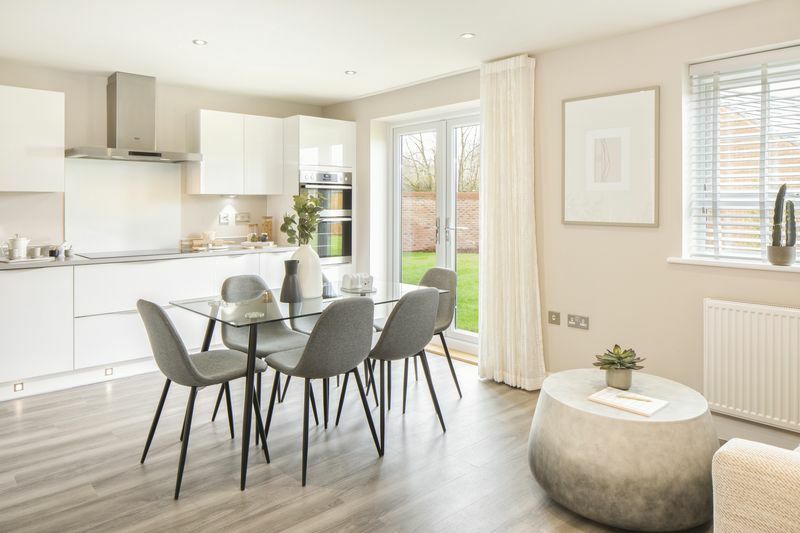 Well appointed with 3 bedrooms & conservatory. 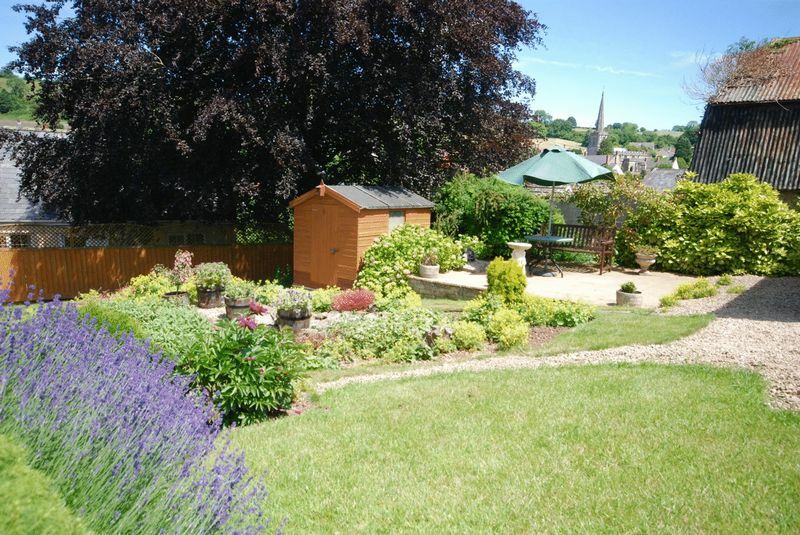 Enclosed garden and allocated parking. 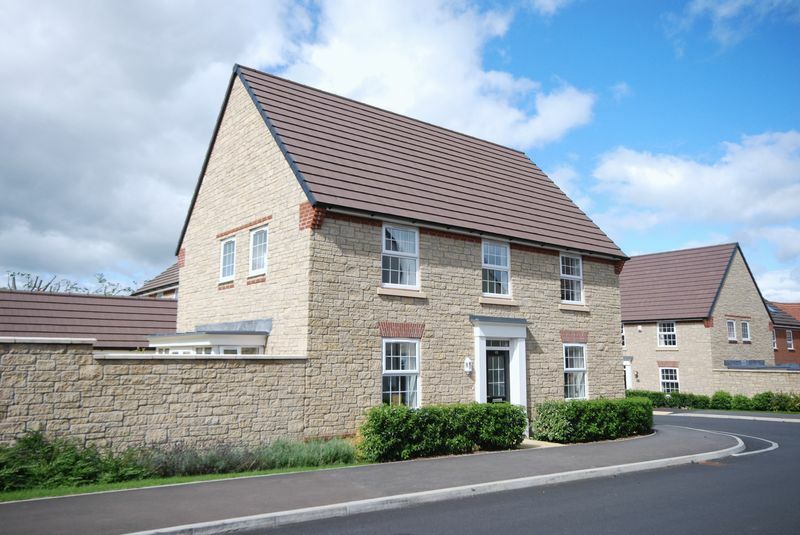 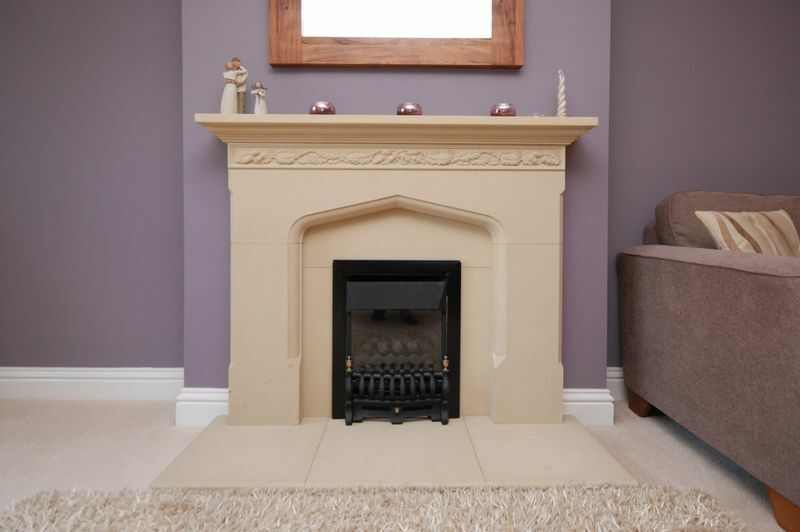 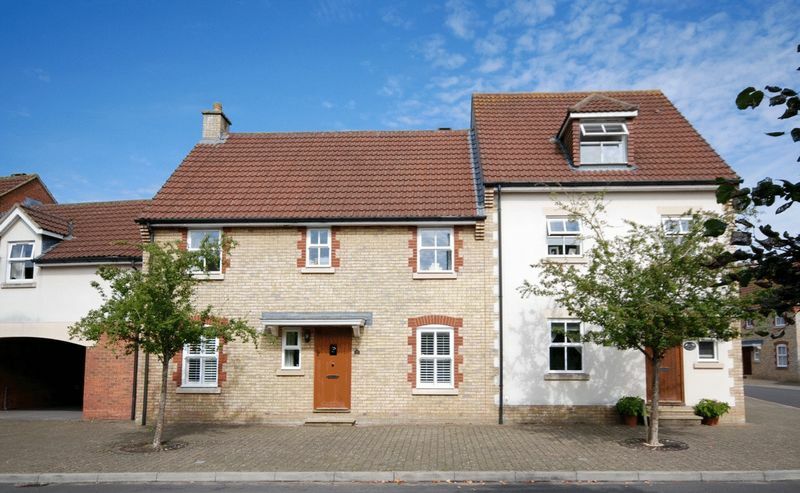 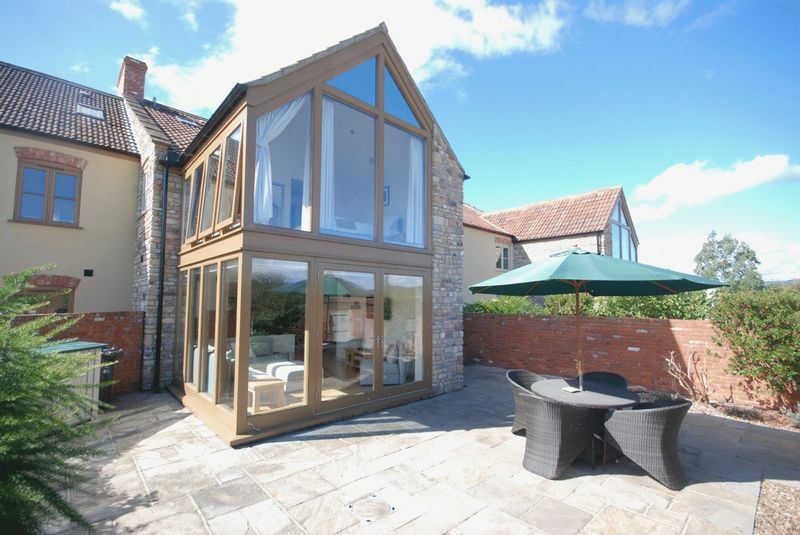 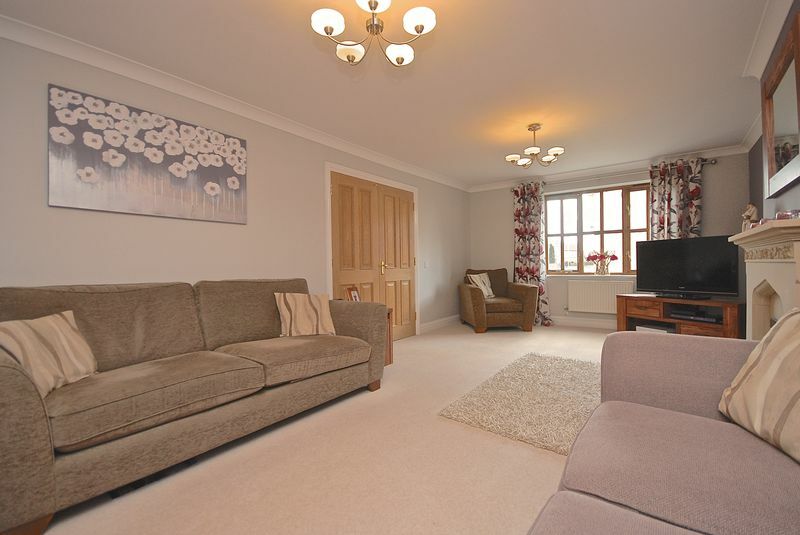 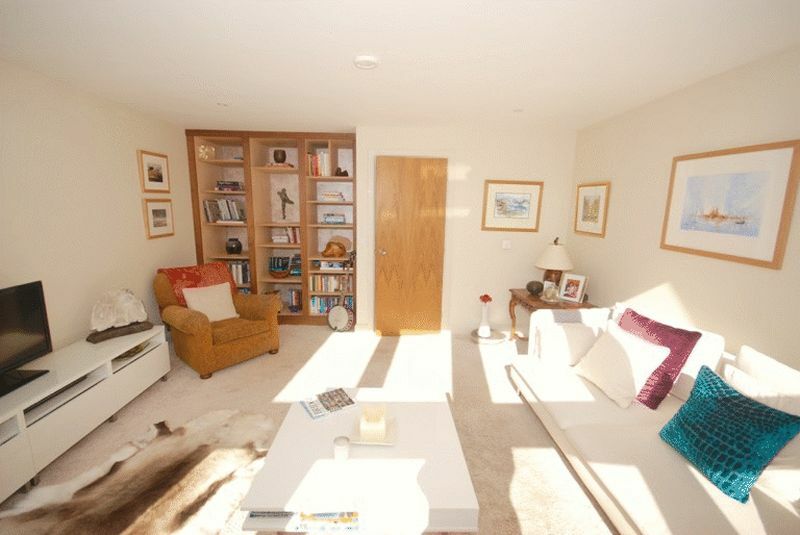 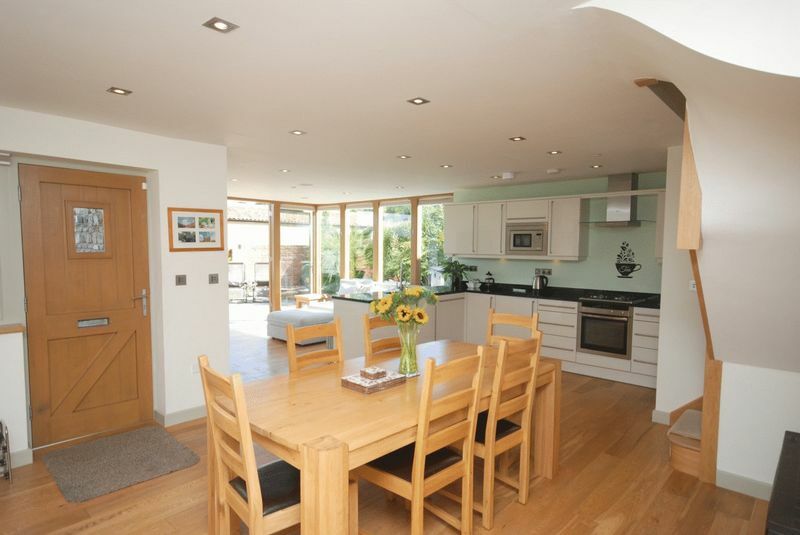 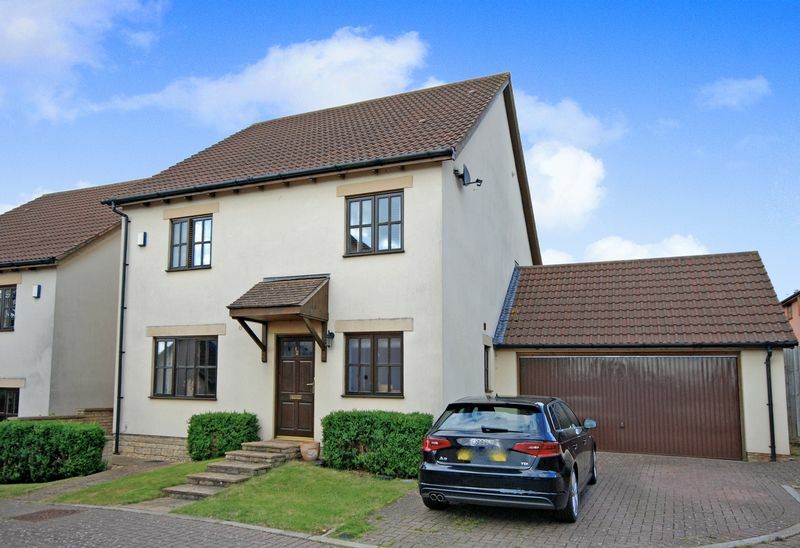 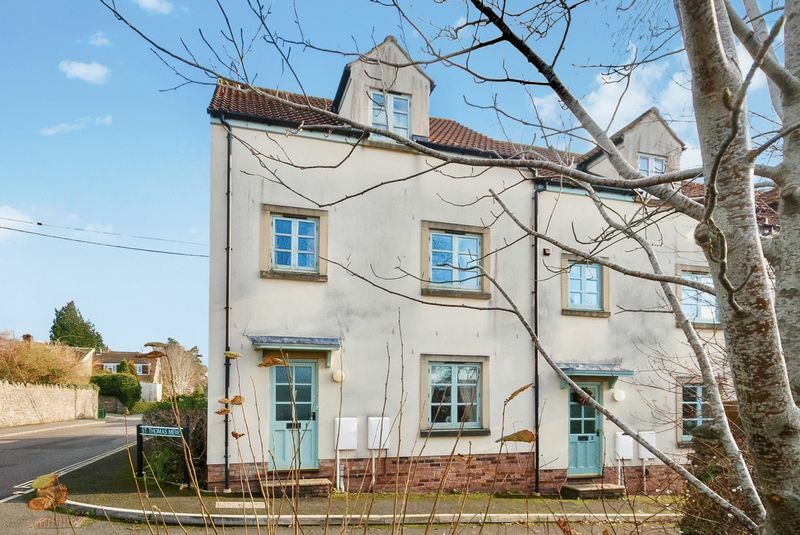 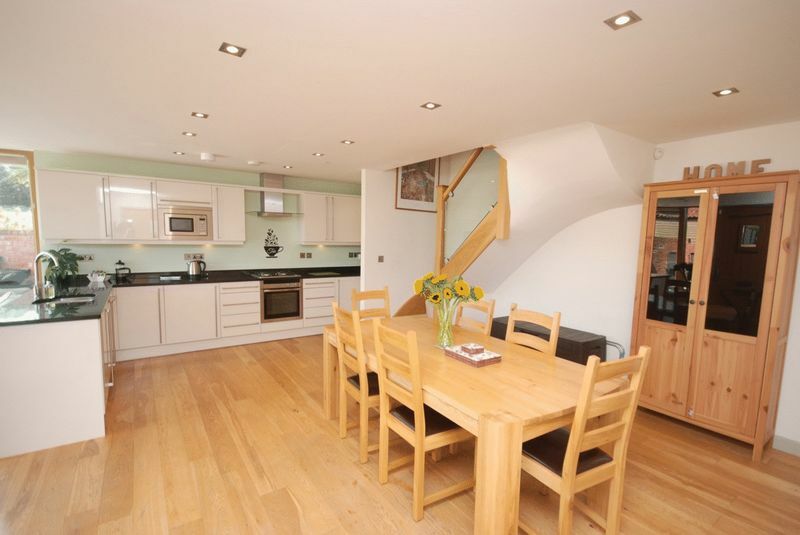 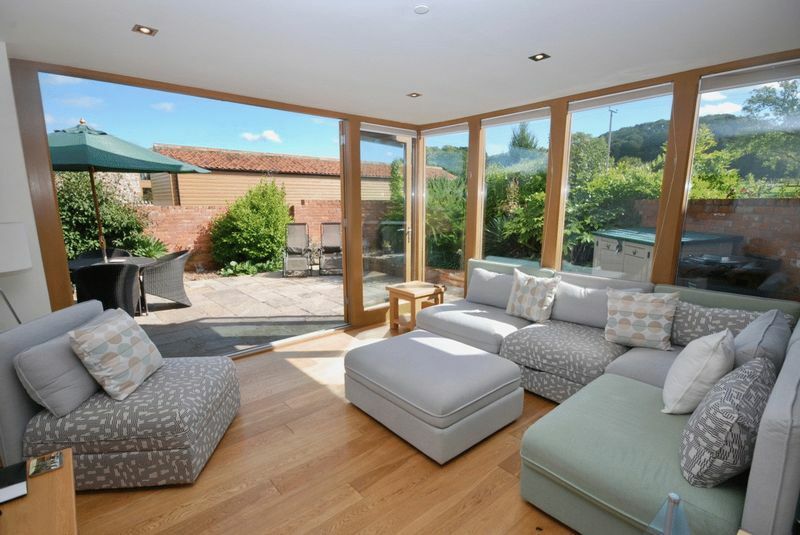 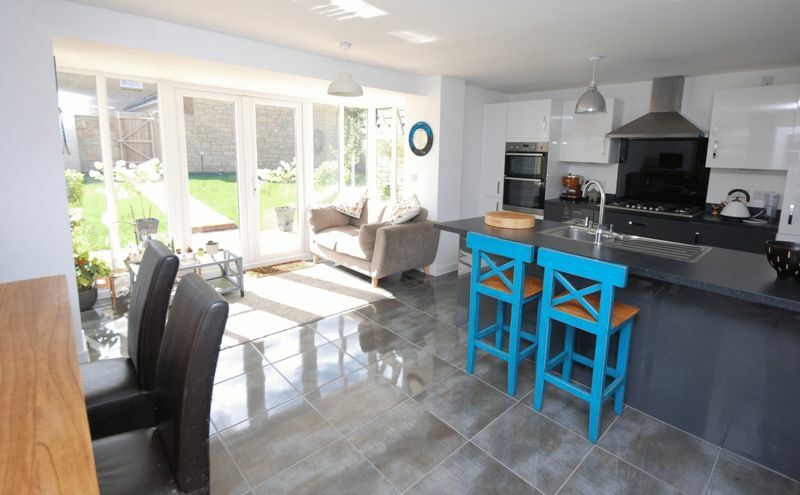 A spacious detached 5 bedroom house 2 miles from Wells and 3 miles from Glastonbury. 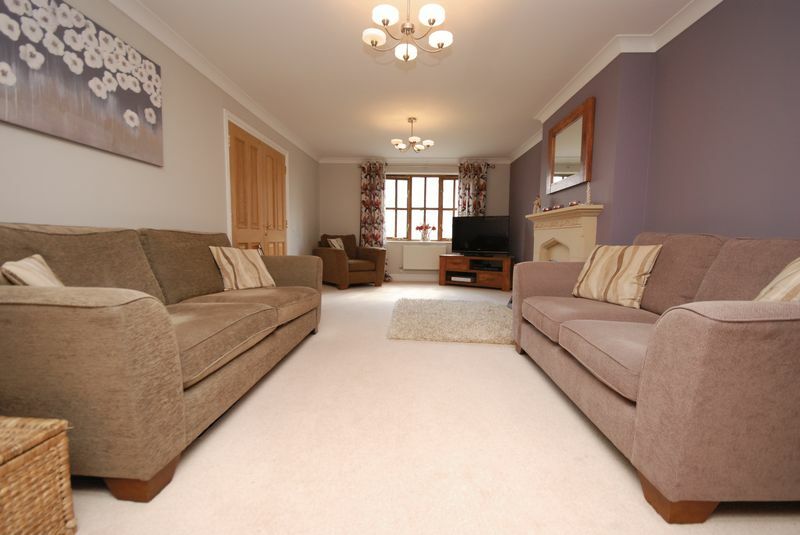 Generous space throughout with 5 bedrooms and 3 bathrooms. 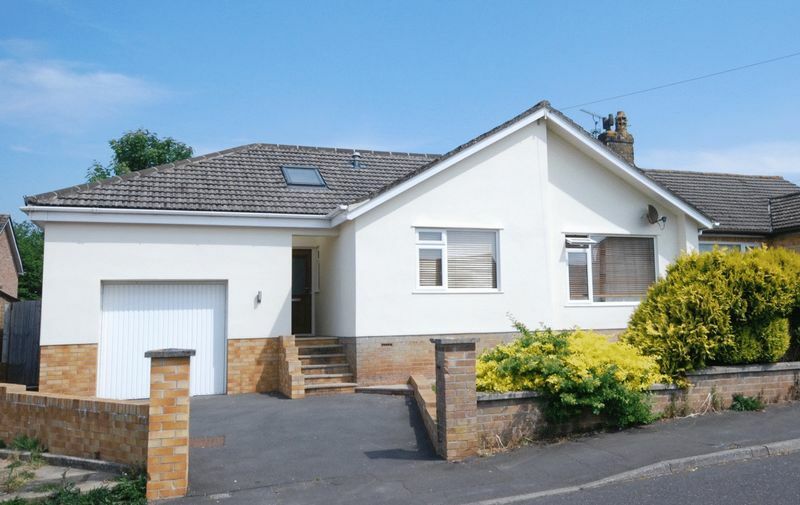 Adjoining garage and enclosed small rear garden.